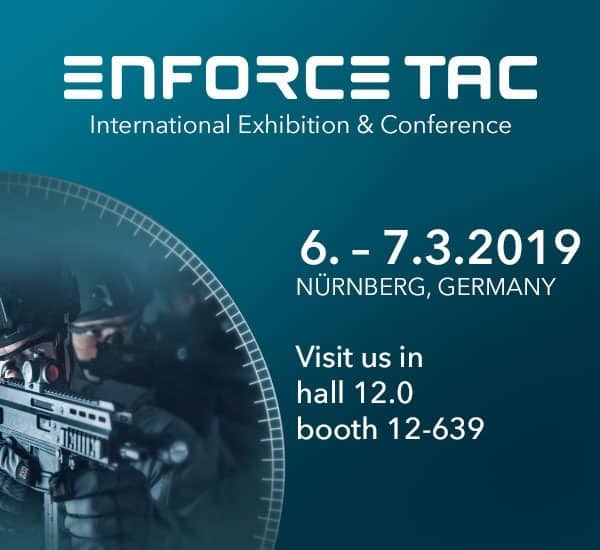 We cordially invite you to visit us at Enforce Tac 2019! The e-codes can be requested from our contact person Johannes Krick, jkrick@quantum-systems.com. Register online from 11.12.2018 at enforce.com/voucher using your voucher code for free e-ticket. No admission for under-18s and private individuals.